Ms. Carey’s class is looking for shapes in their school. 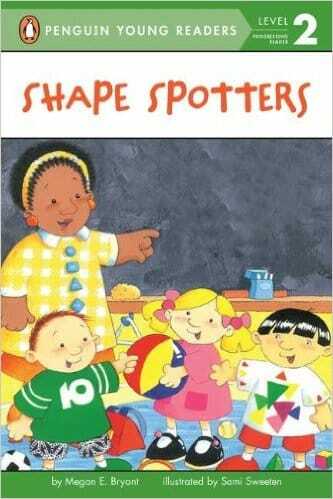 Rectangles, triangles, circles, and squares are just a few of the shapes that they find. Hidden in the art of this Level 2 reader, children will find and identify all sorts of shapes!